Chassis vs Stock, Which is Best? When I set out to write this page “Chassis vs Stock, which is best?” I decided rather than to just commit my own thoughts I would research the answer as a reader would. I did this for perspective and to also see how others answer the Chassis vs Stock question. The results of my research were pretty interesting to put it mildly. I read a lot of generalities and blanket statements. The truth is the answer is not that cut and dry. Lets look at a few of those statements. Most Competitive Shooters Use Rifle Stocks – True, Chassis are relatively new to shooters. It’s a growth industry. Competitive shooters have been using stocks as long as their have been rifle competitions. It’s natural and expected that at this time more competitive shooters will be using rifle stocks. Sponsorship is another factor. Just like most other sports the elite are sponsored to promote products.Sponsorship is a great marketing tool. In this case the the product will be a Manners Stock, McMillan Stock, HS Precision Stock, JAE Stock etcetera. Shooters will buy the same equipment that the elite win competitions with. 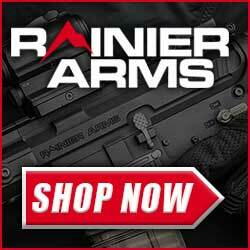 Stocks are More Accurate than Chassis, Chassis are More Accurate than Stocks – False, inherent rifle accuracy is derived from the receiver, barrel, trigger and ammunition. 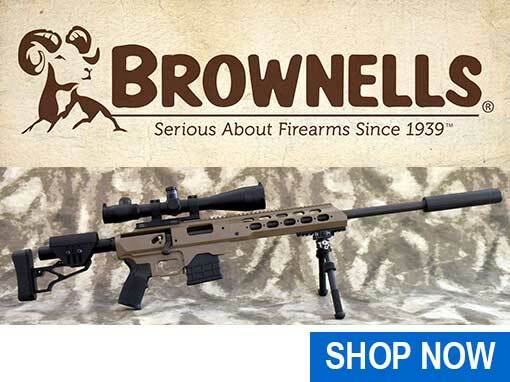 The rifle stock or chassis, support systems, sighting system and shooter are all about repeatability. A barreled action mounted or bedded properly in a chassis, rifle stock should theoretically have identical accuracy. Why would they be different? Improper or inadequate mounting of a barreled action in a rifle stock or chassis can negatively affect accuracy. This could come from uneven torque on the receiver, the barrel touching the inlet or something equally bad. Chassis are More Stable than Rifle Stocks – True to a degree. Internal Stability: Because of the way Chassis are manufactured and the materials used for construction they are more stable than rifle stocks without a bedding system. 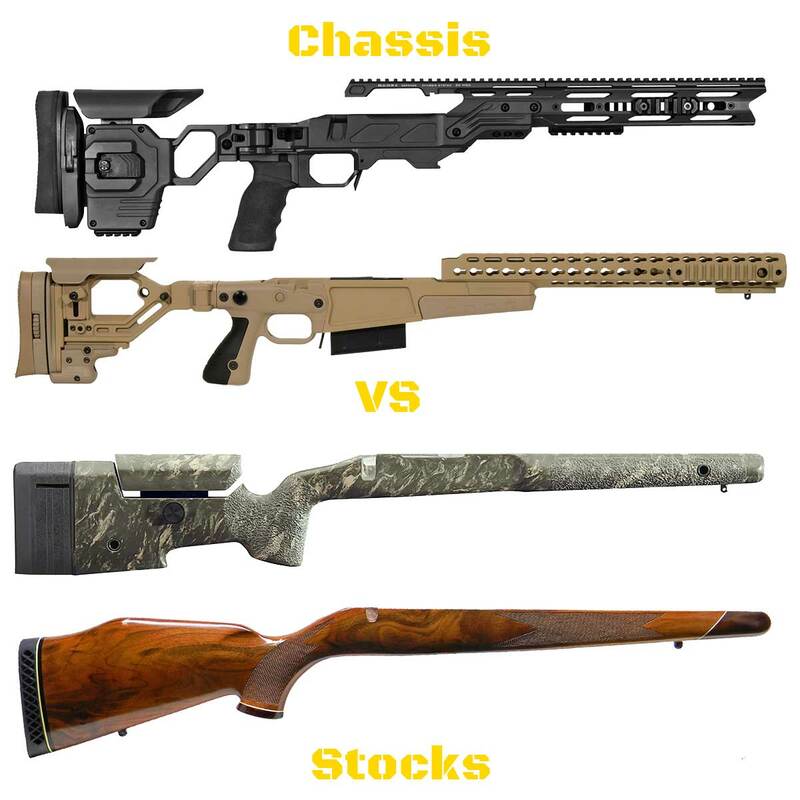 External Stability: As discussed above chassis are heavier than rifle stocks. The additional weight adds stability to the weapon. 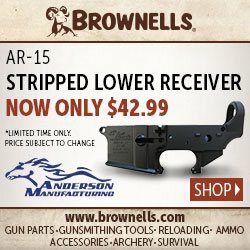 Chassis are More Expensive than Rifle Stocks – True, the most inexpensive aftermarket rifle stocks are substantially cheaper than the lowest cost rifle chassis system.